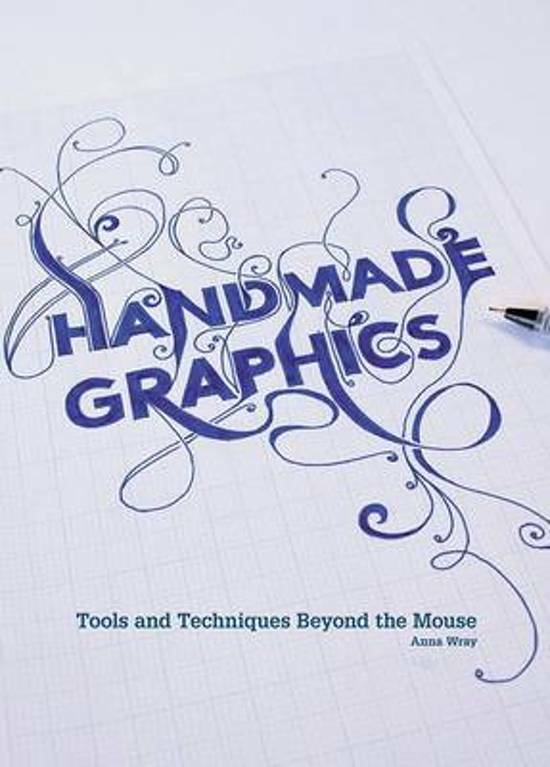 From drawing and painting through to printing, 3D, and mixed-media collage, 'Handmade Graphics' offers a detailed insight into a diverse range of handmade processes and techniques. The book showcases unique, innovative, and contemporary designs made using a wide variety of materials and methods from a range of emerging and established international contributors. The book also provides a number of step-by-step workthroughs that stretch the limits of conventional usability, reinvent traditional, hand-making methods, and break all the rules along the way. This ideas-packed handbook offers a comprehensive "toolbox" of low-tech materials, high-tech equipment, old school tools, and subtly subverted methods and processes. Reawaken your dormant "art student", step away from that computer, get your hands dirty, and start to play!